Want to fly one-way from Toronto to New York for example? But, unfortunately, the cheapest flight is $350. However, you find a flight from Toronto to Tampa, with a layover in Newark (NYC) for $300. So you book the indirect flight to Tampa and walk out of Newark airport with $50 in your pocket! This strategy has been nicknamed as "hidden city" ticketing, and it's the concept behind Zaman's website Skiplagged.com. While the site has been getting some great attention recently, and a whole tonne of bookings! It has seriously pissed off some people in the airline industry. 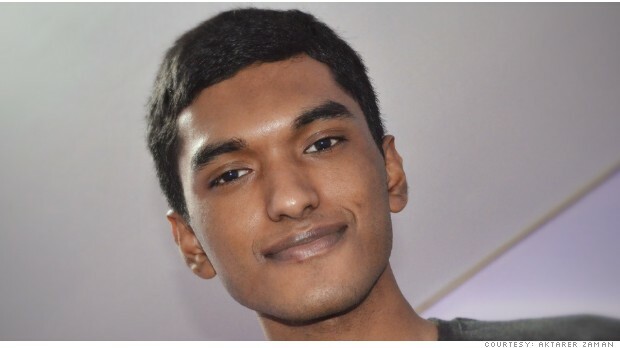 Being punished for his fantastic service to us travellers, United Airlines and booking website Orbitz.com are now attempting to sue Zaman, and aim to shut down Skiplagged.com. 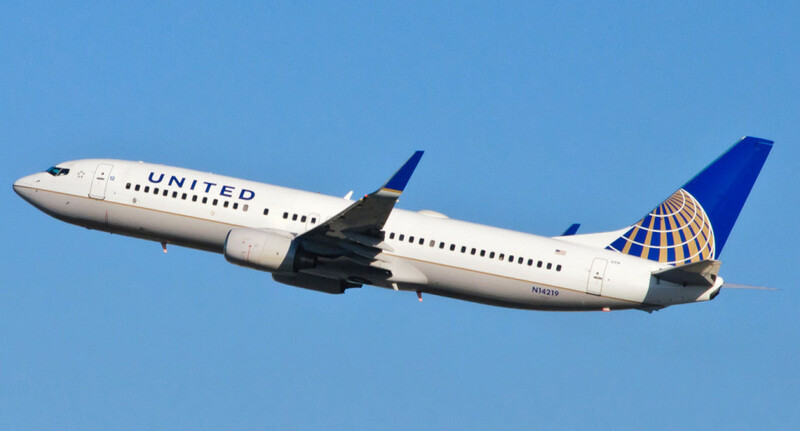 With United Airlines looking for $75,000 in lost revenue claiming the site to be "unfair competition", Zaman believes that even if the website is shut down that there still be copycat websites providing the same service. "[Hidden city ticketing] have been around for a while, it just hasn't been very accessible to consumers..." Zaman told CNNMoney. In the same interview with Zaman, he is prevalent that in creating Skiplagged.com was never about making money. Knowing that a lawsuit would come sooner or later, he was always confident that what he provides is actually perfectly legal as he makes no profit from the website. But created it simply to help travelers travel as cheap as possible by exposing the ineffectiveness of airline ticketing practices. On the upside, not everyone in the airline industry is against Zaman. Michael Boyd, President of Boyd Group International an aviation firm, who in the past has worked as an American Airline ticket agent. says he was trained at the airline agency to help customers find "hidden city" fares. In a statement to CNNMoney, Boyd is quoted saying "I don't think it's illegal what's he's doing.". But the real problem for the airline industry is the increasing number of people using this strategy in order to travel cheaper, which could hurt the airline companies a lot. The only thing the young entrepreneur has to worry about is the cost of the lawsuit. Having annoyed two major, multi-billion companies, this could end up costing Zaman 75k! You can help fund the fight for cheaper travel on Skiplagged.com. We sincerely hope Zaman wins the lawsuit!